As promised, here are the images from the Lion and Rhino park. It was still an awesome day to see all these animals in peace roaming around the plains of South Africa. For the History of this nature reserve please refer to our previous article last year Part 1 Lions of South Africa . Happy new year to all my fans! Had a wonderful December Holiday with family and friends. Spent a lovely Holiday in Sodwana, a fun filled holiday. 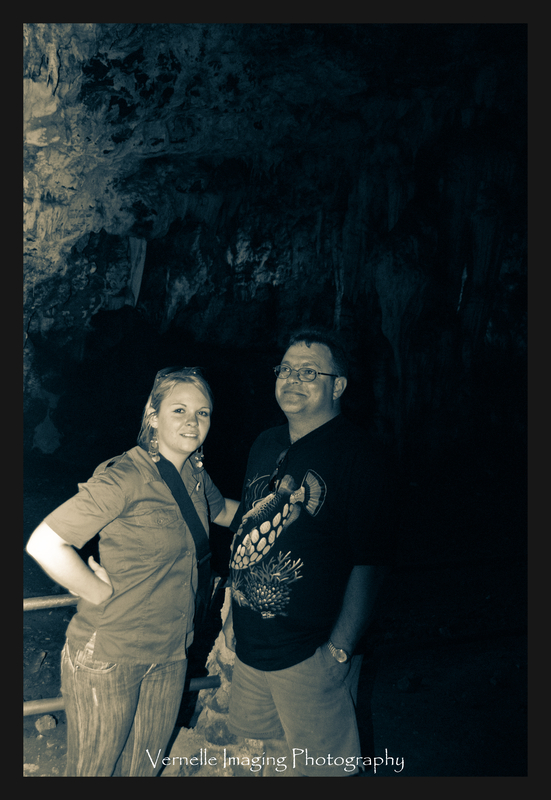 Be sure to stay tuned for more posts on my Birthday adventure last year at the Sterkfontein caves as well as Maropeng. Wildlife picture updates. Join our facebook page Vernelle Imaging Photography. 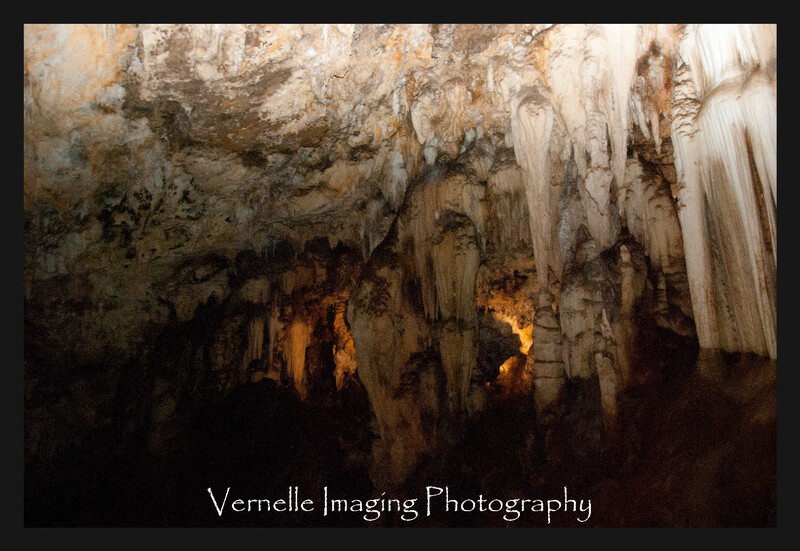 Posted in Uncategorized and tagged abstract category, Abstract photos, birthday adventure, december holiday, family, family and friends, friends, happy new year, holiday, Sodwana, Sterkfontein caves, Vernelle Imaging Photography. Bookmark the permalink. Images of the previous article – Lions in colour.